Join us in our effort to free as many children as possible from the cycle of poverty in Peru. With just ten euros a month you can make a difference. That money can provide a child with a meal, the ability to attend school and get them off the streets. Your sponsor money is used entirely for the children of Peru. Carlos and Mariela and their family live from financial gifts. You can support them by giving a one-time gift or a regular financial donation, so they can continue the work they are doing. You can also support the work that Carlos and Mariela are doing by sharing information about Pan de Vida with your family, friends, colleagues, school and church. Together we can completely change the lives of the children of Peru. Help us help them. 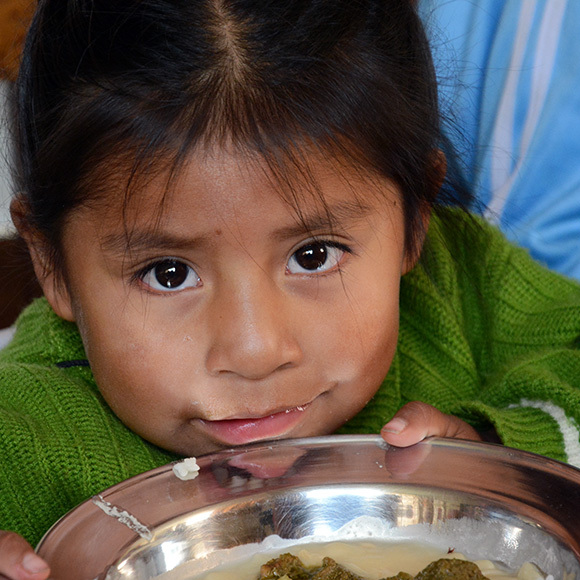 Just a small amount can make a big difference for one of the Peruvian children. Can we count on you? We thank you on behalf of all of these children!